I have been practicing in the criminal law arena exclusively for 20 years. Our practice here is focused on DUI’s and general complex criminal defense litigation. We have attained an AV Rating by Martindale Hubbel, a very well respected lawyer rating system, in addition to the AVVO Rating of Superb. Lee Lockett is the current co-chair of the Annual DUI seminar in Orlando where he has also served on as a lecturer. 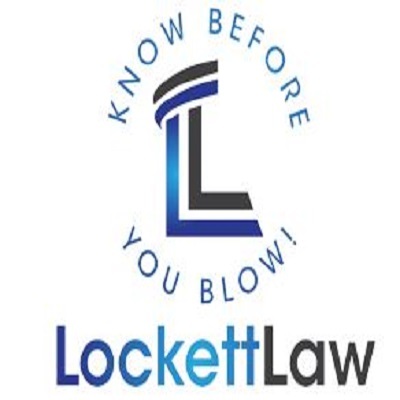 Lee Lockett is on the Board of Directors for the Florida Association of Criminal Defense Lawyers and is also a member of the National College for DUI Defense as well as the DUI Defense Lawyers Association. Call anytime, 24 hours a day. 904-858-9818. I am a DUI lawyer Jacksonville.